1-CD mit 16-page booklet, 30 tracks. Playing time 72:18 Mns. It wasn't Roy Black's turn, the Berlin Detlef Engel made the fans dream with his cuddly voice. He was named'Mr. Blue' after his most successful title. He was able to maintain his style until the mid-1960s, alone and together with Gerd Böttcher. When the Beatles determined the musical taste of the international hit parades and Roy Black overtook him in the cuddling style, Detlef Engel was out. Until then he recorded many titles of the great American teen idols. So he covered the Fleetwoods, Frankie Avalon, Brian Hyland, Ricky Nelson and Johnny Tillotson. He also recorded his own songs. Most of these tracks are included on this CD, as is his Peter Kraus cover version of Sugar Baby. 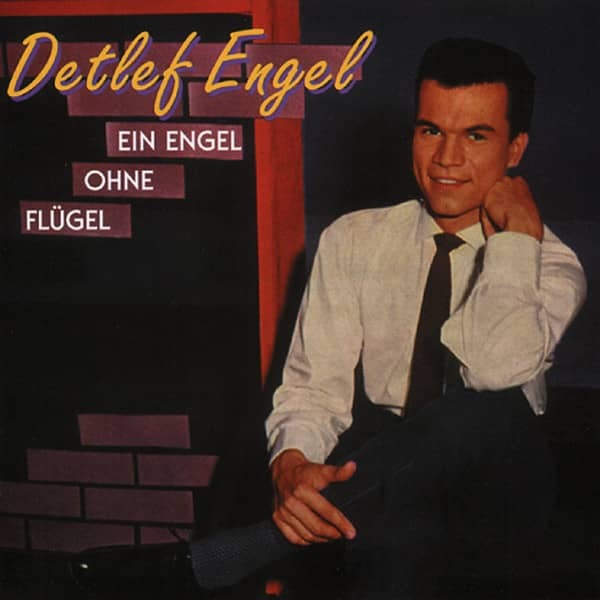 Detlef Engel was the German Ricky Nelson. Born on 13 January in Berlin as Detlef Hensel, the singer remained largely true to the high school rock'n' roll style. So it's no surprise that he covered two doo-wop songs of the white Fleetwoods from Olympia, Washington. Just like Rick Nelson, Engel was born with music. His father Kurt, a popular xylophone virtuoso, taught at the Berlin Musikhochschule. Detlef studied piano, composition and singing. After four semesters the ardent Elvis fan has had enough of serious music, he wants to rock. Father Engel took pity on himself, let his contacts play and Detlef received a record deal with Telefunken. Oh, Mr. Blue is well produced and well instrumented. Angel's velvety baritone does not need to hide from the US teen idols. All the more incomprehensible that Oh, Mr. Blue remained his greatest success. After nine chart placings, his career was over in 1964. He got married, learned a middle-class profession and worked for a long time for the Berlin waterworks. 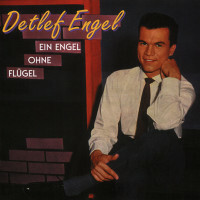 Customer evaluation for "Ein Engel ohne Flügel"